Southwest Garage Doors provides professional garage door repairs and replacement services throughout Arizona. With over 8 years of technical experience, we strive to provide quality service and competitive pricing to every customer. To us, you’re a part of our family, and we will treat your garage like we do our own. 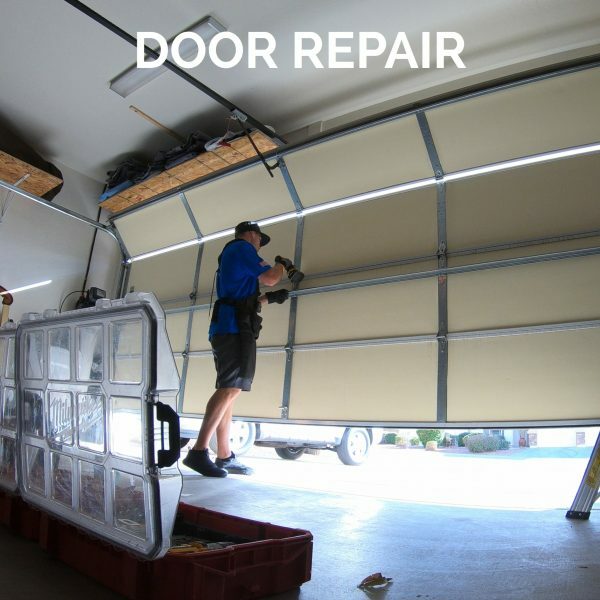 From repairing broken springs and sensory damage to replacing a variety of doors, our experienced technicians are equipped to handle all of your garage door needs. 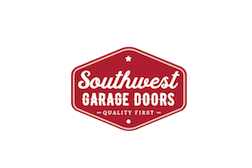 Garage doors can cause serious harm when damaged, so it is important to use a technical expert for all repairs. Open 24/7 7 days a week, you can simply book your appointments online and talk to us real-time about the requested service. We guarantee fair, honest pricing, clear timelines and layout the entire process for you. No tricks or up-sells, we’re here to serve you. 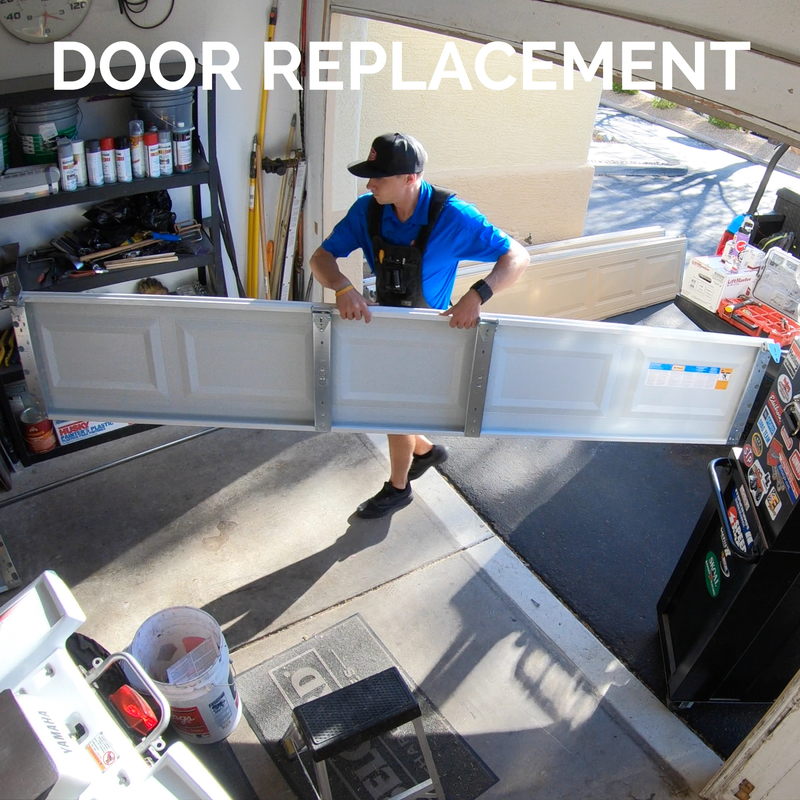 As Arizona’s premier garage door repair business, we proudly operate in Phoenix, Scottsdale, Mesa, Tempe, Gilbert, Chandler, Queen Creek, Glendale, Goodyear and Apache Junction. We look forward to serving you and earning your business. 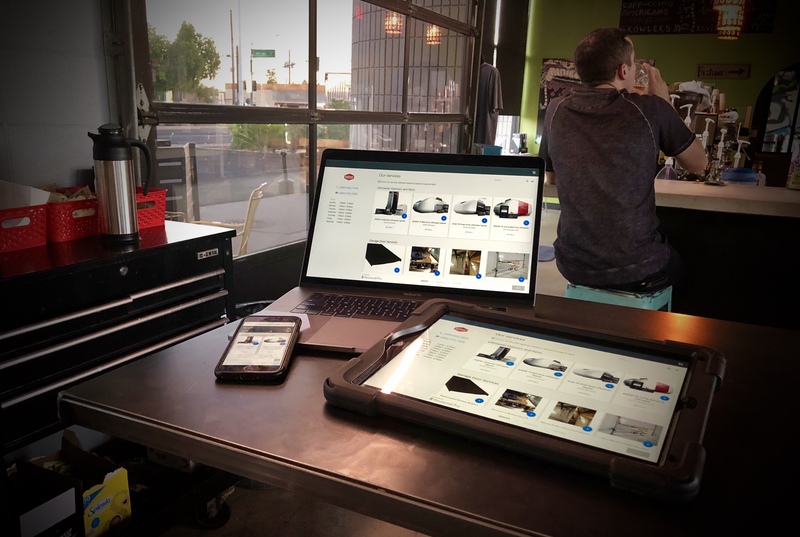 Book your appointment in real time right here! 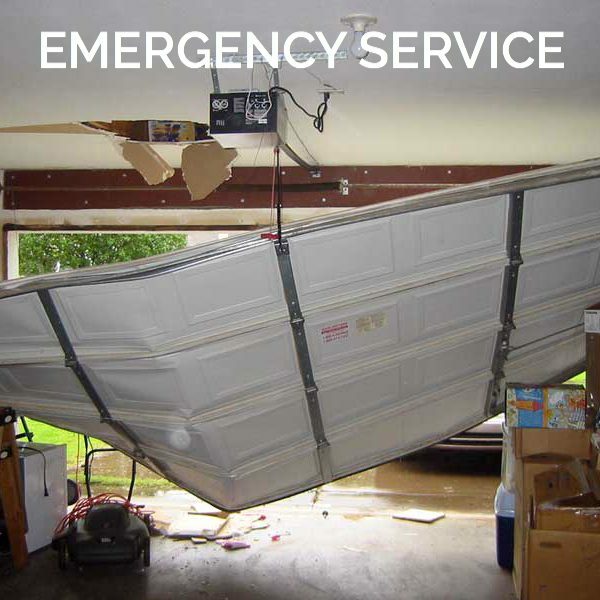 Always call for emergency service! Happy Customer I'll never use anyone else to touch, repair, modify, or replace my garage doors again. Dan is friendly, personable, exceptionally skilled and puts his personal seal of approval on everything he does. I was really impressed by his responsive and work quality. Thanks Dan for the work on my home and condo. Now, if I can just get you up to Prescott for one more house! Our new door Wow! 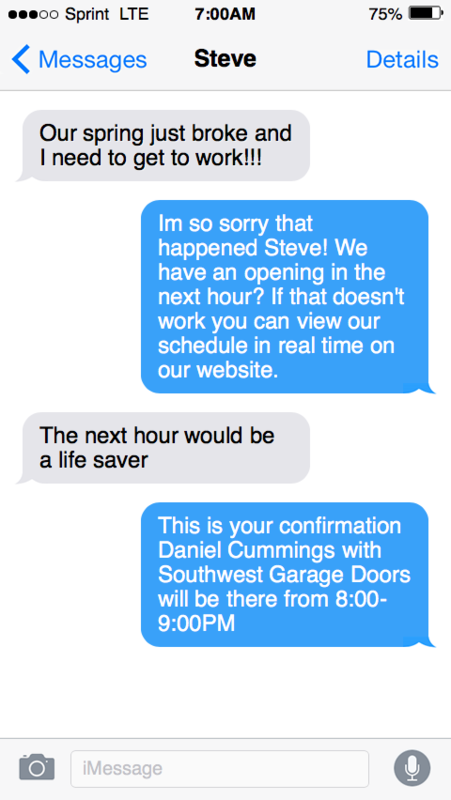 Dan went above and beyond what we expected…. his customer service was amazing! 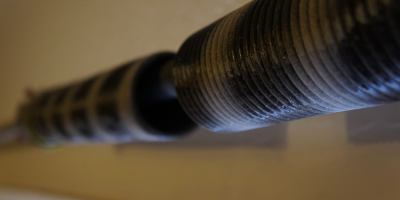 We had a tough job for him… a brick house built in the 40’s with an original garage door. Dan took the time to explain things to us thoroughly and help make the best decision for our house. 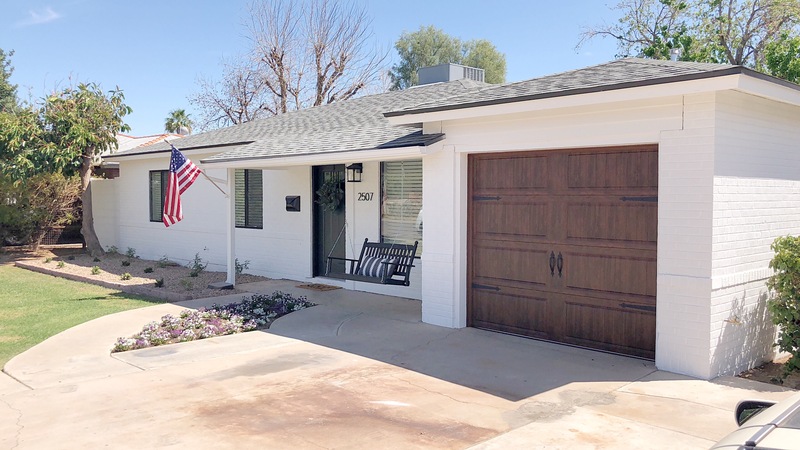 We couldn’t be happier with the outcome… and could not be more thankful that we were put in touch with Southwest Garage Doors… Thank you again Dan!